No more denial my fashion savvy friend, the cold weather is upon us! The battle between fashion and function no longer exists, not with this season’s gorgeous coats and…dare I say winter boot options. We didn’t leave the men in the cold, we have some great options for you too. Fight the cold, without compromising style. Take matters into your own hands and warm up with this great offer. 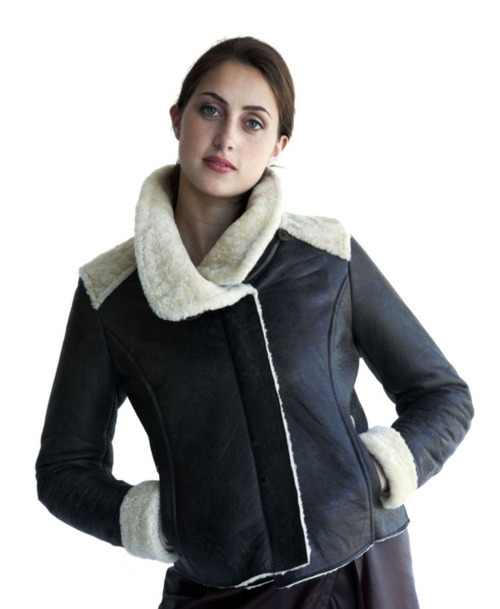 When you purchase any Fall/Winter 2011 outerwear jacket or coat from our stunning selection you will receive 15% of your outerwear purchase as a gift certificate* to be used toward your next purchase. Be sure to come in soon! Offer ends November 7th.